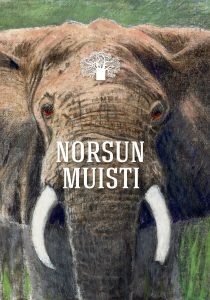 GLM Finland and GLM Zambia have launched a cooperation with a finnish board game Norsun muisti (Memory Of The Elephant). 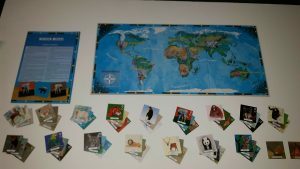 It is not an ordinary memory game, in this game you save animals and reunite families. Purchase of every game funds planting of a tree in Zambia.